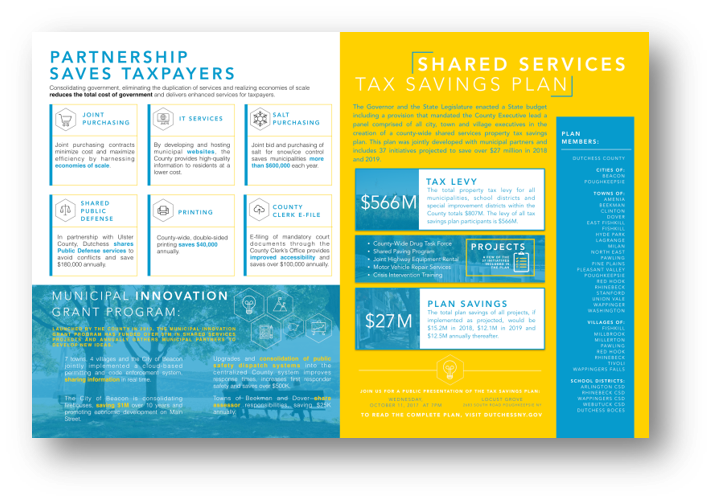 In 2017, the Governor and members of the State Legislature enacted a State Budget including a provision that mandates the County Executive lead a panel comprised of all city, town and village executives in the creation of a county-wide shared services property tax savings plan. The County was tasked with developing a long-term property tax savings plan that includes initiatives, such as shared services, the elimination of duplicative services, consolidation, or other efficiency activities that will result in recurring property tax savings. 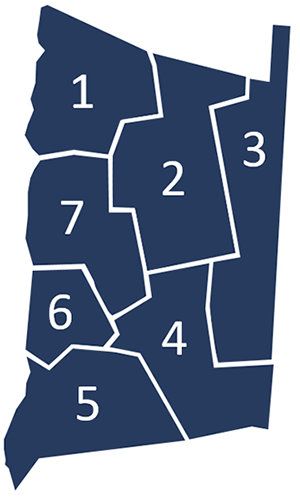 Dutchess County Government has long been a leader in shared service and consolidation efforts, having reduced the size of county government over several years and cutting the county property tax levy each year for the last three years. Key in those efforts has been the Municipal Innovation Grant Program - specifically designed to incentivize municipalities to share service, evaluate consolidation opportunities, establish a regional delivery of services, and implement other efficiencies. Since 2013, County Executive Molinaro and the Dutchess County Legislature have allocated nearly $7 million through the Municipal Innovation Grant Program, funding more than 50 projects. Learn more about the Municipal Innovation Grant Program. 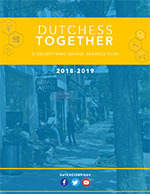 As required by the State law, Dutchess County informed residents about the plan in a summary publication, including information about specific projects proposed for their region of the county. Click on the map to read about how your community is sharing services. Click on map to see how your community is implementing a Shared Services Plan.